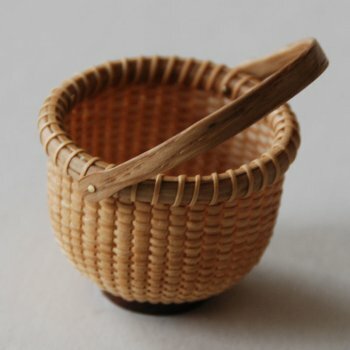 If you have ever admired the precision of this beautiful work don’t miss this opportunity to work with Nantucket’s Miniature Basket Maker! Learn to make the staves, weave and finish this mini beauty. Previous basket experience recommended.